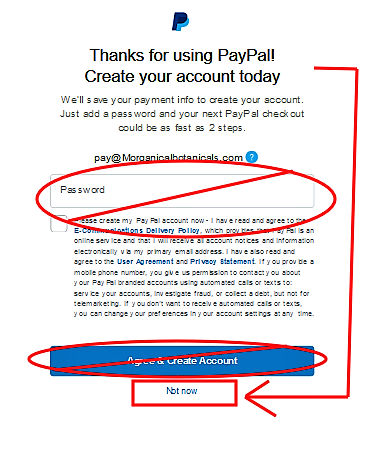 Then, you’ll Land on Paypal’s Login Screen, which you can just bypass if you don’t have a Paypal Account….Simply LEAVE BLANK and Scroll down…. – They ONLY act as a Processor -!! 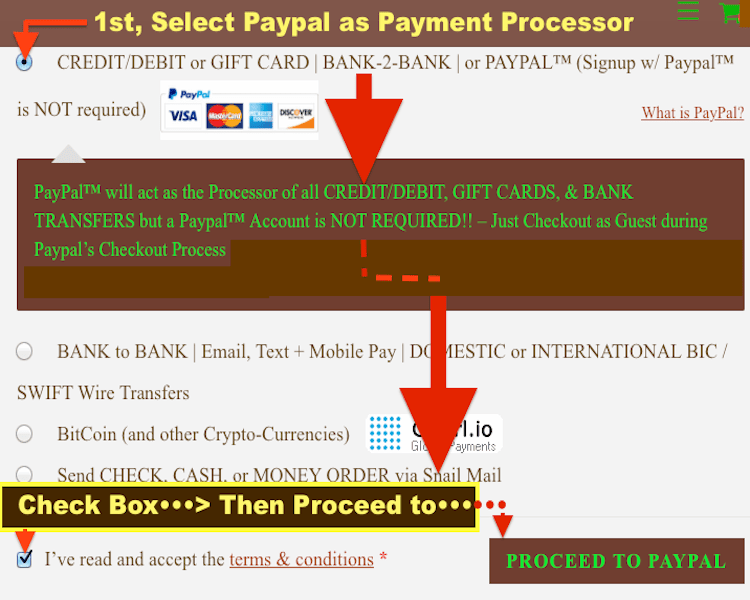 Use CC Card | NO Paypal Accnt. 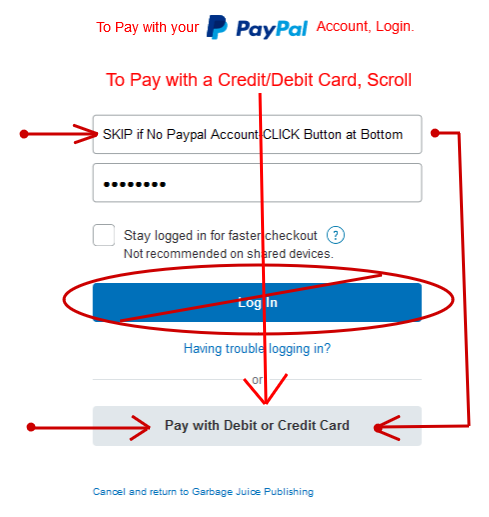 (simply Enter the Order Total).